The 2012 Accord introduced today by Honda comes in coupe and sedan models that deliver style, performance, efficiency and value as well as better fuel economy than the 2011s. There also is a new Accord SE. 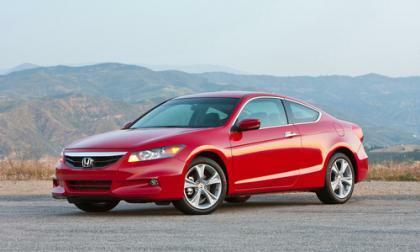 Starting prices for the Accord, including destination charges, are around $22,000 to $24,000 for base models. 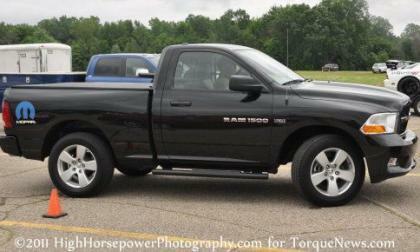 The Chrysler Group’s Ram Truck brand is currently running a contest on Facebook that will award two lucky “friends” by giving them each a 2012 Ram 1500 Express for doing nothing more than signing up and inviting friends to do the same. The U.S. Department of Energy today issued a statement in support of the commissioning of the world's first tri-generation fuel cell and hydrogen energy station to provide transportation fuel to the public and electric power to an industrial facility. 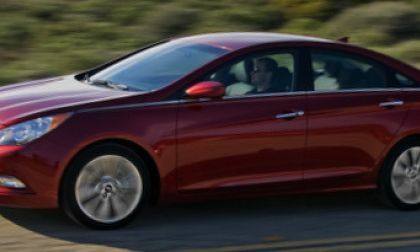 Hyundai dealers nationwide will be looking into about 4,000 complaints that some 2011 Hyundai Sonatas are pulling to the left while driving. 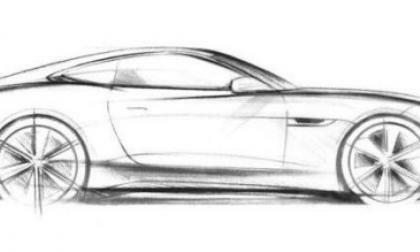 Jaguar has announced that they will use the 2011 Frankfurt Motor Show as the backdrop to unveil what the automaker is calling the Jaguar C-X16 Production Concept on September 13th, 2011. 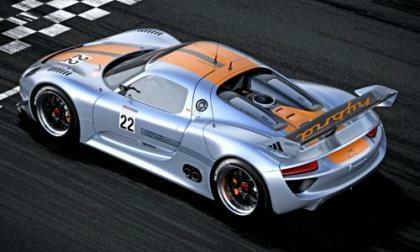 During the 2011 Monterey Classic Car event this week, Porsche celebrates the motorsports heritage of its iconic 911 sports car alongside the 918 RSR Concept – the Porsche Zentrum is the central hub for the Porsche experience during the week. 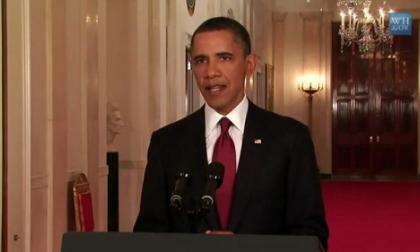 President Obama today announced a biofuels initiative to help reduce America's dependence on foreign oil. Ken Block and DC Shoes essentially created the sport of gymkhana and since that first online video, Ken has kept fans on the edge of their seats as they eagerly waited for the newest look at his high speed drifting skills – which arrived today as DC Shoes: Ken Block’s Gymkhana Four has hit YouTube. 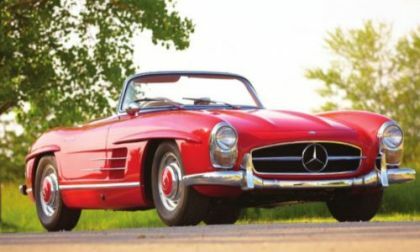 As a highlight of The Gooding Auction at Pebble Beach , singer/songwriter Sheryl Crow’s 1959 Mercedes-Benz 190 SL roadster will be sold August 21 to benefit the Joplin Schools Recovery Fund. 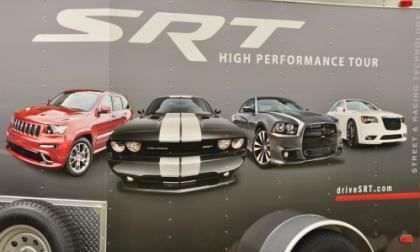 SRT Chief Gilles says that a new SRT Ram would be "done right"
During a small media briefing this weekend, TorqueNews had a chance to talk to SRT CEO and President Ralph Gilles about the future of the high performance brand’s lineup as well as their stance on competing with the bestselling vehicles in the class. Read more about SRT Chief Gilles says that a new SRT Ram would be "done right"
This past weekend as the 2011 Mopar Nationals opened at National Trails Raceway near Columbus Ohio, the diehard enthusiasts who came together for the nation’s biggest all-Chrysler show, swap and drag race event got a firsthand look at the new 2012 Dodge, Jeep and Chrysler models as the first stop on the SRT High Performance Tour. 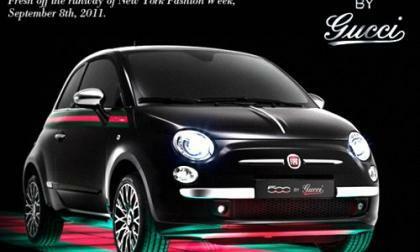 The new Fiat 500 by Gucci limited-edition models will make their debut on Fashion’s Night Out (Sept. 8) during New York’s Fashion Week, Sept. 8-15, combining the best of Italian style and craftsmanship. 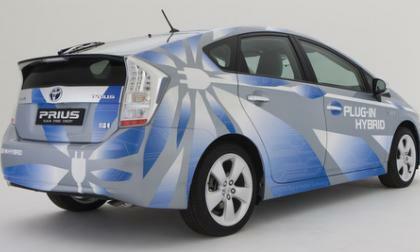 Toyota will have a production version of its plug-in Prius hybrid at the Frankfurt Auto Show next month, with a European release date of summer 2012. 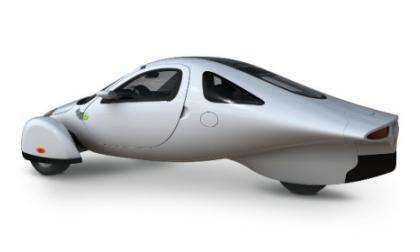 When Aptera announced it was planning to look beyond California to find an ideal location for its production facility of its revolutionary 2e and other electric vehicles, few realized that the Midwest would end up on the list. 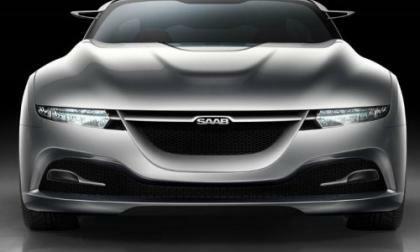 Putting together a display at the world’s biggest auto shows does not come cheap so it should be no big surprise that Saab has announced that they will not display at the 2011 Frankfurt Motor Show next month. 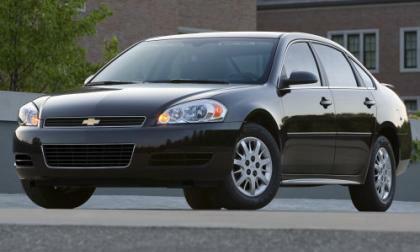 The 2012 Chevrolet Impala has just started reaching the hands of consumers but General Motors is already recalling a group of them for an improperly routed power steering hose that could lead to a loss of power assist and in the worst case scenario – this problem could increase the chances of a fire. 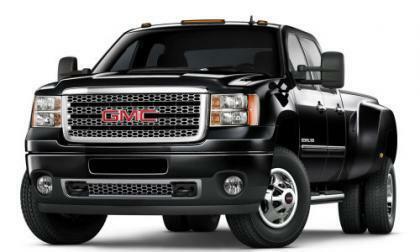 Over the past year, the American automakers have been locked in a battle to see whose heavy duty pickup could hold the title of being the most capable and today, General Motors has announced revised specifications that make the GMC Sierra HD the most capable heavy duty pickup on the market with a towing capacity of 23,000 pounds. 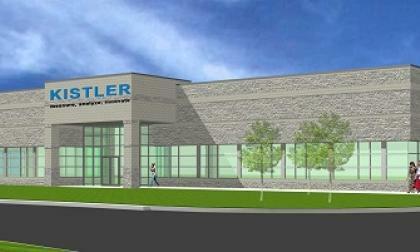 Kistler, a global supplier of precision sensors, systems and instrumentation for the dynamic measurement of pressure, force, torque and acceleration for automotive clients, today announced from its North American headquarters (pictured) in Novi, Mich., the official opening of its latest group company, Kistler Instruments, a sales support and service facility in Monterrey, Mexico. It also will be known as Kistler Mexico. Which way are economic winds of change blowing? Ford is well poised for continued growth based on their greatly improved line-up of fuel-efficient vehicles, but will the price of oil remain high or will a global decline in demand create a surplus of oil, thus causing prices to plummet over the next year? 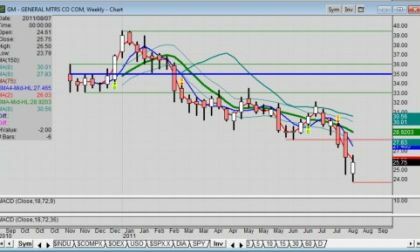 Read more about Which way are economic winds of change blowing? 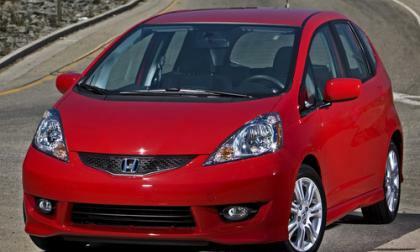 Honda has announced that it will build a plant in Mexico slated to open in 2014, hoping to escape unfavorable currency exchange rates and prevent future production stoppages from disasters like the Japanese earthquake in March. 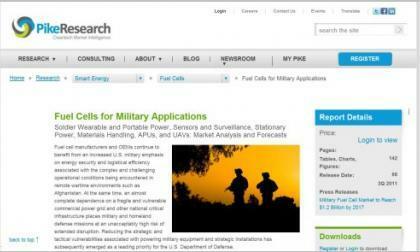 In a new report to be released by Pike Research in 3Q of 2011, the military fuel cell market is expected to reach $1.2 billion by 2017, as military users are the world’s most demanding customers for fuel cells. 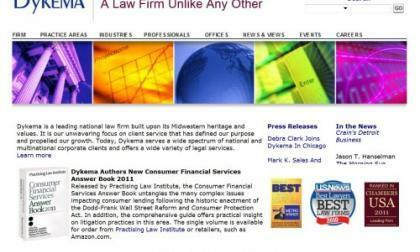 Dykema, a leading national law firm, today announced the additions of John M. Thomas and Terri S. Reiskin as members in the firm’s Litigation Department, where Thomas will be located in the firm’s Ann Arbor, Michigan office, and Reiskin will be located in the firm’s Washington, D.C. office. While General Motors (NYSE: GM) has begun a year-long celebration of its 15 years of successful automotive operation in China under the theme of “Your Success is Our Success,” the stock has gone through bankruptcy, a resurrection via an IPO and now a downturn with the rest of the market. 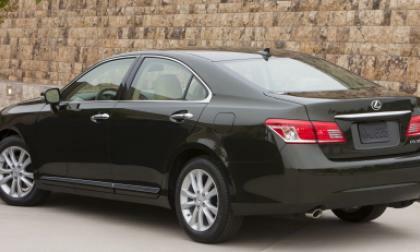 The 2012 Lexus ES 350 delivers power, performance and elegance. 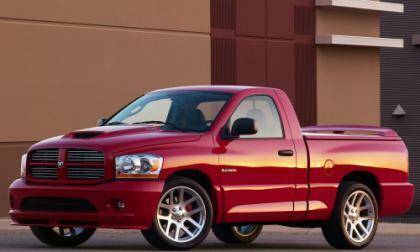 It is equipped with an aluminum 3.5-liter V6 engine that produces 268 horsepower and 248 lb.-ft. torque at 4700 rpm. 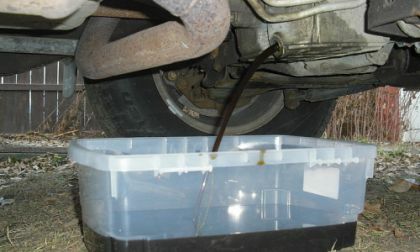 BMWs in America need a special oil for their rear axles. 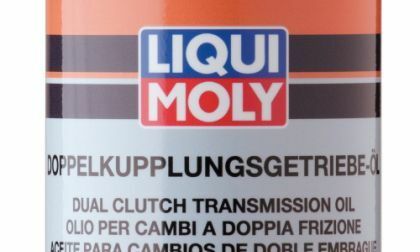 LIQUI MOLY has now launched its fully synthetic GL 5 SAE 75W-140 LS hypoid gear oil for use on BMWs in the U.S.
Lexus has made minimal changes to the 301-horsepower-driven GX 460 luxury utility vehicle for 2012. 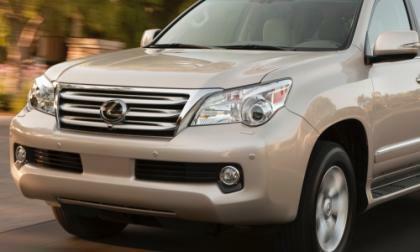 The price range has not been announced yet by Lexus, but to give you a rough idea, 2011 GX 460s have sold for around $58,000, well-equipped, and 2010s were available for just over $51,000 base when they were new. Are you prepared to handle major car repairs? As Americans have had to tighten belts, truck and auto maintenance has taken a back seat to other concerns, resulting in a situation where major car repairs, growing out of postponed maintenance, could require 25 percent of drivers to park their car indefinitely. 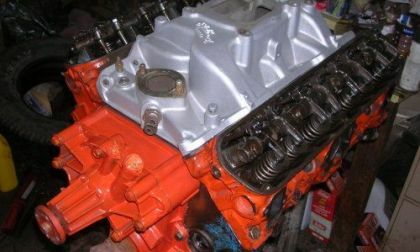 Read more about Are you prepared to handle major car repairs? President Obama spoke to 200 auto workers in Holland, Mich., to thank them for the good work they are doing by creating products that help build electric and hybrid automobiles. What follows is the full text of his speech, unedited by TorqueNews.com. 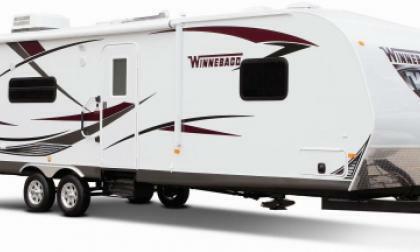 Today Winnebago Industries (NYSE: WGO) introduced the Winnebago ONE, the first all-new Winnebago brand travel trailer since 1983. It is being assembled by workers at a plant in Middlebury, Ind. Imagine a way to create your car's auto-biography. 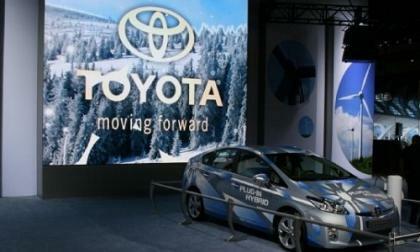 A new Toyota app allows an easy way to create your car's auto-biography.